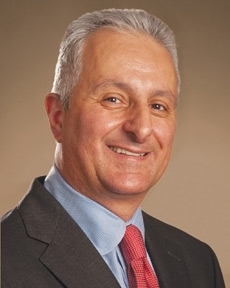 Anthony Gugino is an executive vice president and wealth advisor for Tompkins Wealth Advisors. In this role, Tony leads strategic initiatives and builds client relationships. He began his career in the financial services industry in 1982 and has a strong background in comprehensive financial planning, with a concentrated practice in wealth management. In addition to Tony’s community service, his other interests include family, travel and reading.